Christoph Schaefer / Park Fiction, Hamburg, Germany. Wednesday 23rd June 2010, 6pm: Black Box Café, Belfast. After the industrial age, the city has become the central point of production. In the new urban fabric, subcultures, cultural workers, musicians and artists play a significant role as producers of collective spaces, of places shaped by desires, as inventors of new perspectives and lifestyles. 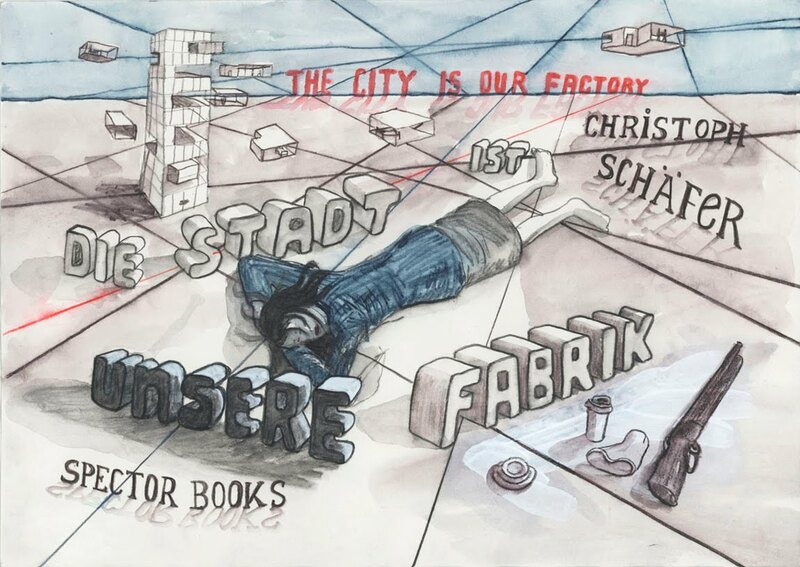 Christoph Schaefer will introduce his practice as one of the leading figures of ‘Park Fiction’, a collective, self-organised project of residents, activists and artists. Together they managed to claim and convert a prime investment site at the prestigious river bank of Hamburg into a public park. In the current debate of Belfast’s regeneration and top down planning decisions, Christoph Schaefer asks, how more social alternatives could work? What role can cultural workers play in this scenario? In a society, where passion and work, privacy and professionalism are increasingly hard to tell apart - the struggle for urban spaces is the struggle for the means of production: the city is our factory.